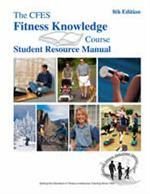 The CFES Weight Training Instructor Course student manual is used by qualified educators within the national fitness leadership certification program. 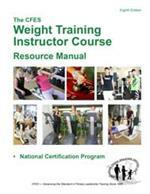 The CFES Weight Training Instructor Course is a practical course designed to teach foundation leadership skills for instruction of basic weight training programs. Professional ethics and career direction. 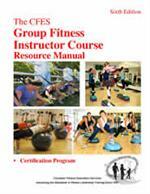 Course resources for certification include a program booklet available only for candidates registered in full CFES fitness instructor certification course modules. 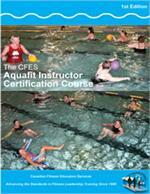 Click here for more information on CFES Weight Training Instructor national certification. 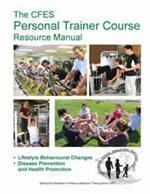 *Note: Cost of the manual is $44 + shipping + taxes. Product is shipped by Canada Post Xpresspost and must be ordered separately from all other products.